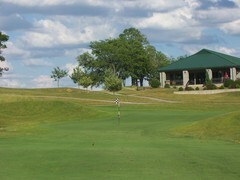 Sophisticated, inspiring and unique, The Players Club of Henderson is the premier location for wedding ceremonies and receptions in Western Kentucky. 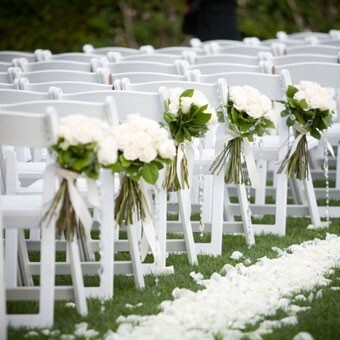 Offering unsurpassed elegance and service, we customize your wedding day to your expectations. At The Players Club of Henderson, our professional staff is committed to creating a warm and inviting atmosphere through superior service and exquisite cuisine. From your first tour of our amazing facility to the end of your wedding event, it is our pleasure to work with you in planning each characteristic of your very special day.